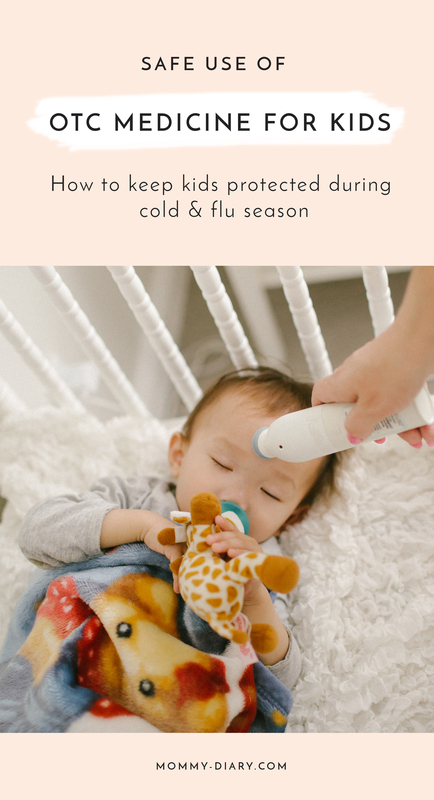 Cold and flu season is upon us, and many parents are wondering how we can keep our kids safe and protected. Today I’ve partnered with CHPA Educational Foundation’s KnowYourOTC’s program to bring you these important safety reminders. As always, all opinions are my own. As parents, there are many instances when we have to pick and choose our battles. For example, we sometimes cave in and buy our kids’ candy to prevent another meltdown at the grocery store or allow them to stay up past their usual bedtime when relatives are over from out of town. But there is one instance when there should be absolutely NO WIGGLE ROOM OR NEGOTIATION- safe dosing of over-the-counter medicine for our families. Interestingly, nearly 1 in 4 parents of young children don’t believe OTC medicines are strong enough to require precise dosing. 1 in 5 parents of young children believe using a household spoon is okay for measuring OTC medicines. Here are 5 important safety reminders for OTC medicines in time for cold and flu season. Remember that OTC medicines, like all medicines, are serious medications. It’s important that parents and caregivers know how to administer these medicines to children safely, as taking more than directed can lead to overdose. 2. Always read and follow directions on the Drug Facts Label. Before giving a child medicine, always read and follow the directions provided on the Drug Facts Label. 3. Use the measuring device that comes with the medicine. 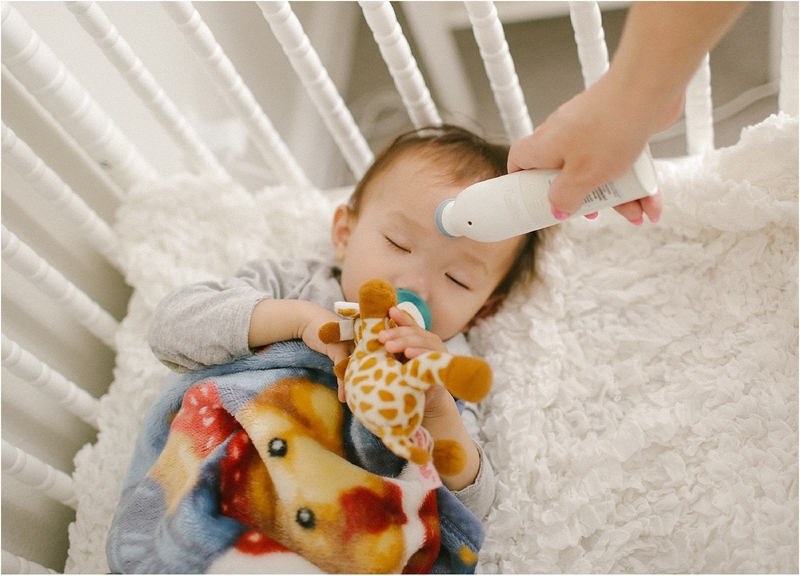 It’s very important to use the dosing or measuring device that comes with the medicine. Do not use common kitchen spoons to measure as they are not meant for measuring medicines. Be precise with the right device! Never give two medicines at the same time that contain the same active ingredient. For example, some multi-symptom cold medicines may contain acetaminophen. 5. Always speak to your doctor, pharmacist or other healthcare provider if you have any questions. 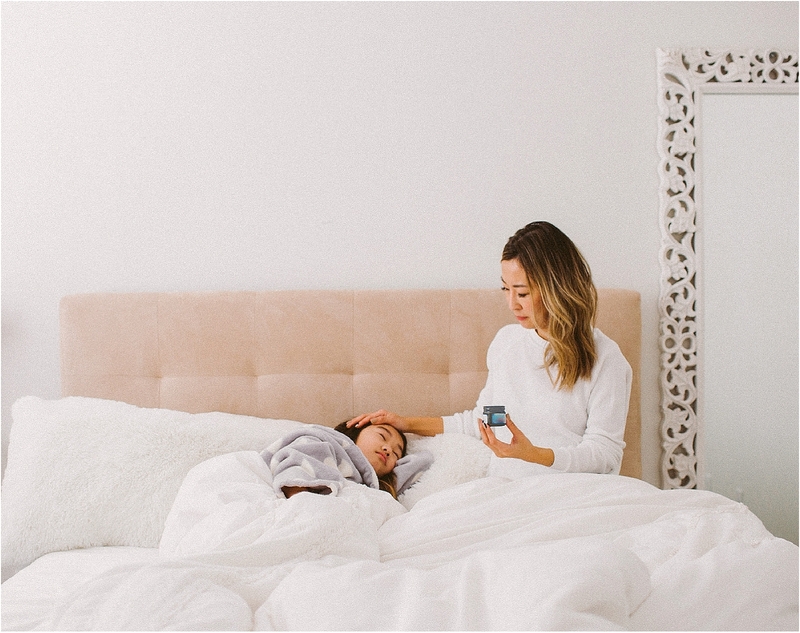 Cold and flu season can be a difficult time for families with young children, and I personally take extra precautions to prevent my kids from getting sick. Be sure to wash hands frequently, keep up your immune system with vitamins and healthy foods and stay active and happy. Wishing everyone a healthy and safe holiday season! 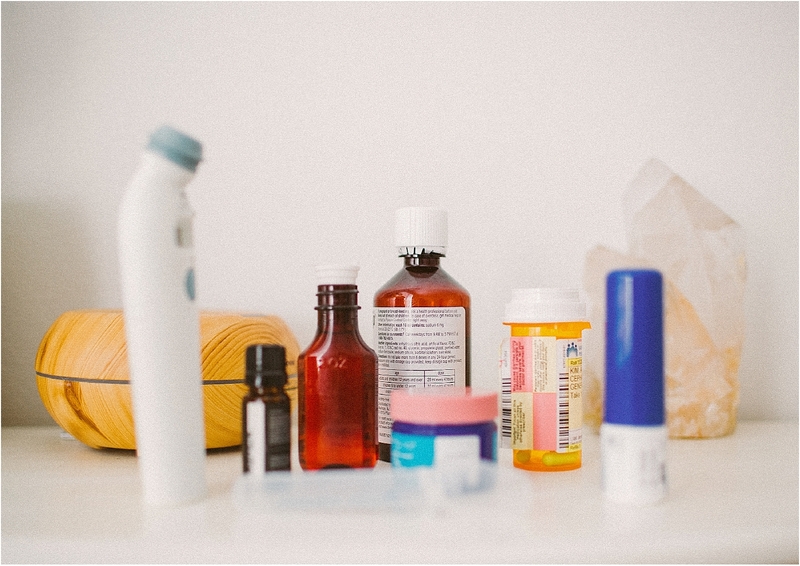 You can obtain more useful information about OTC medicine safety on KnowYourOTCs.org.